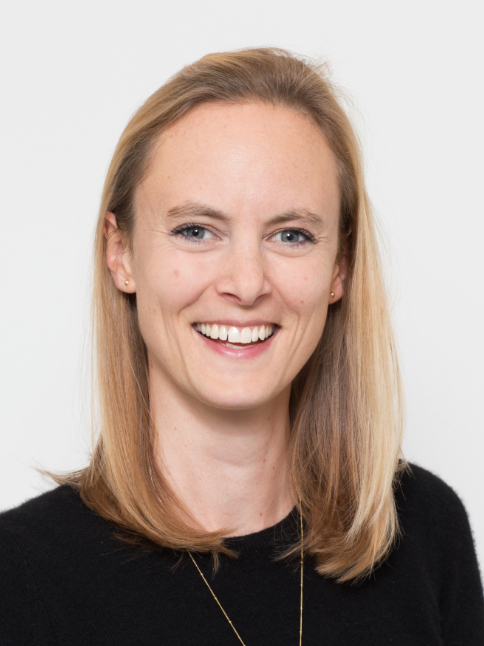 Dr Emma Potter is a General Practitioner with interests in general medicine, preventative healthcare, paediatrics, women’s health including fertility and sexual health, care of the elderly and mental health. Emma qualified from Guy’s, King’s and St. Thomas’ school of medicine in London in 2006. During her training she was awarded a diploma from the faculty of sexual and reproductive health and membership of the Royal College of general practitioners. She holds a degree in Physiology from the University of Bristol. This additional degree involved work in neuroanatomy and a dissertation in cardiac surgery. Emma’s training has included posts in accident and emergency, paediatric emergency medicine, ENT, orthopaedics and extensive care of the elderly work. She has held psychiatry posts and feels passionate about helping those struggling with anxiety and depression. Her specialist training included additional qualifications in sexual and reproductive health, drug misuse, diabetes and forensic medicine at the Haven’s. She also spend a year at the Royal Marsden Hospital prior to starting general practitioner training to gain oncology experience. She has been involved in the education of future doctors as a GP supervisor for St. George’s medical school. Emma is a mother of two small children. She enjoys supporting mothers to be through pregnancy and meeting the needs of the family as the children grow up. She teaches on private antenatal courses. Outside of work she spends time with her two children in London and the Outer Hebrides.